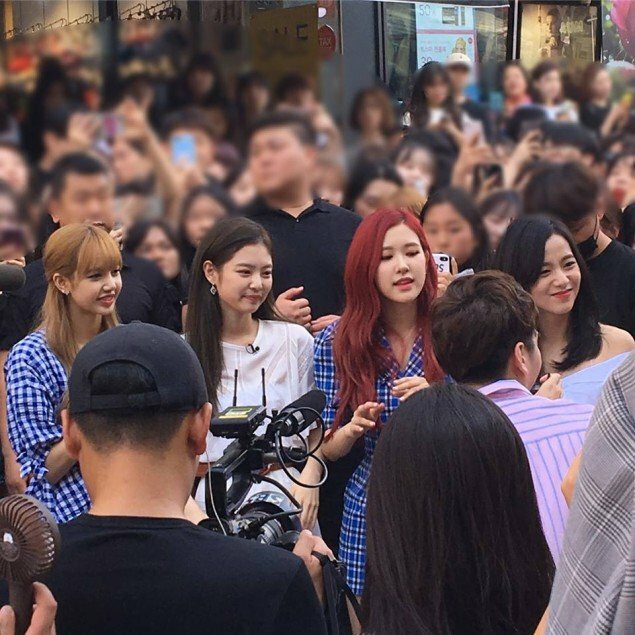 Black Pink is in the area and that means a ginormous crowd of fans! 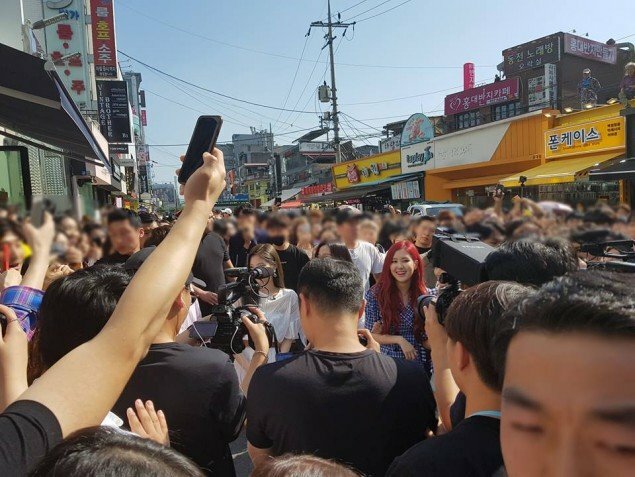 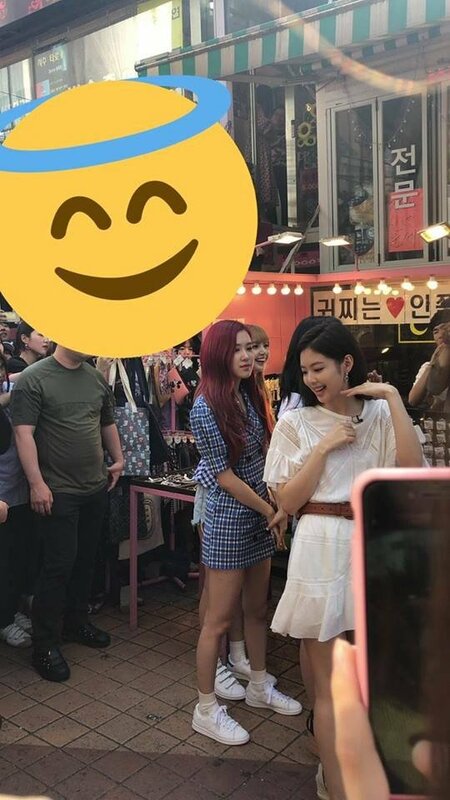 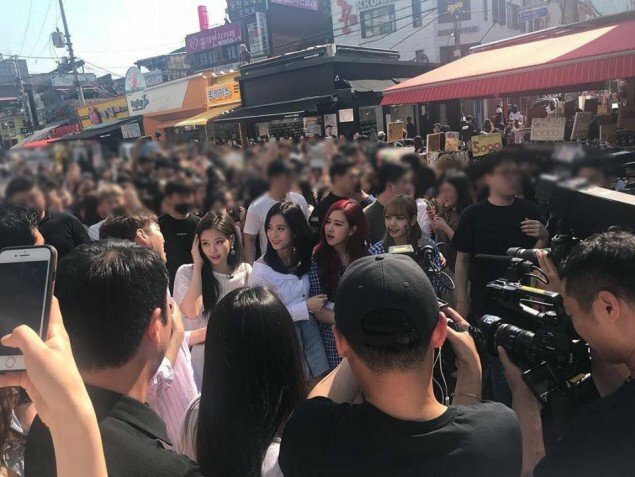 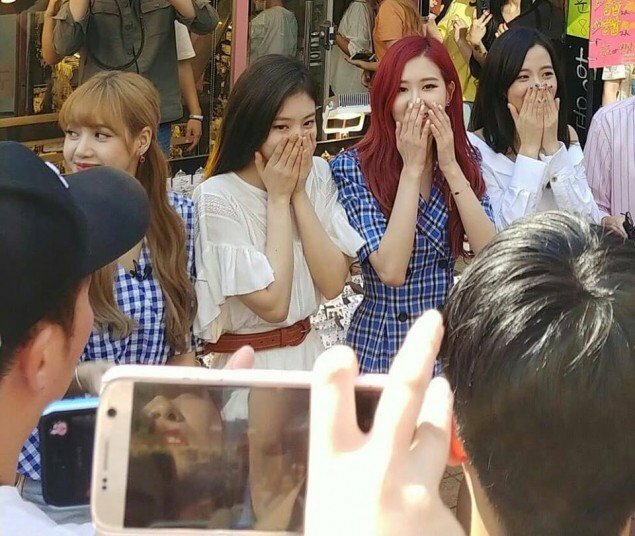 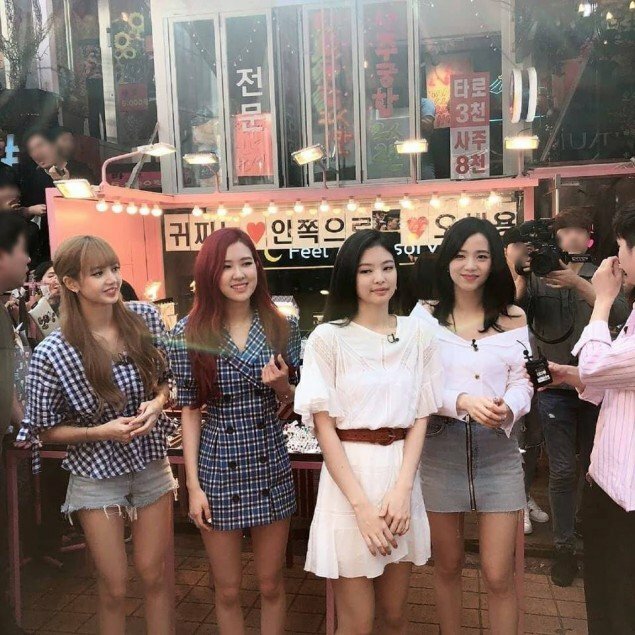 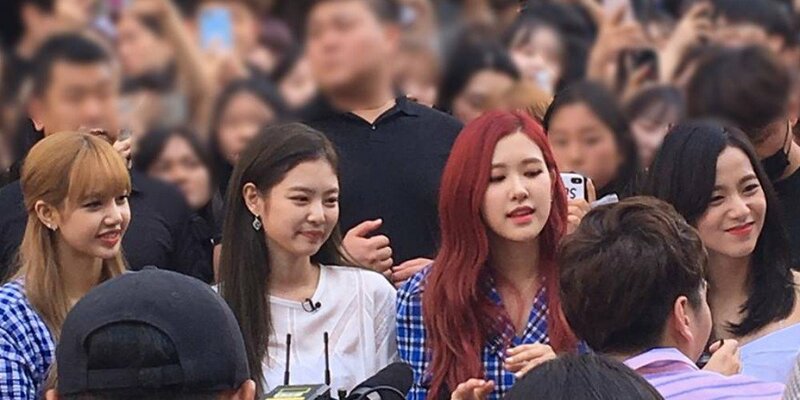 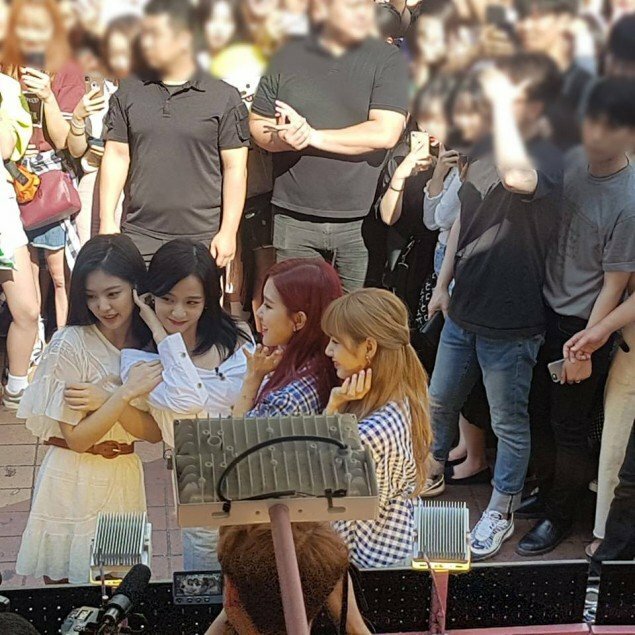 On June 20, Black Pink appeared in the streets of Hongdae. 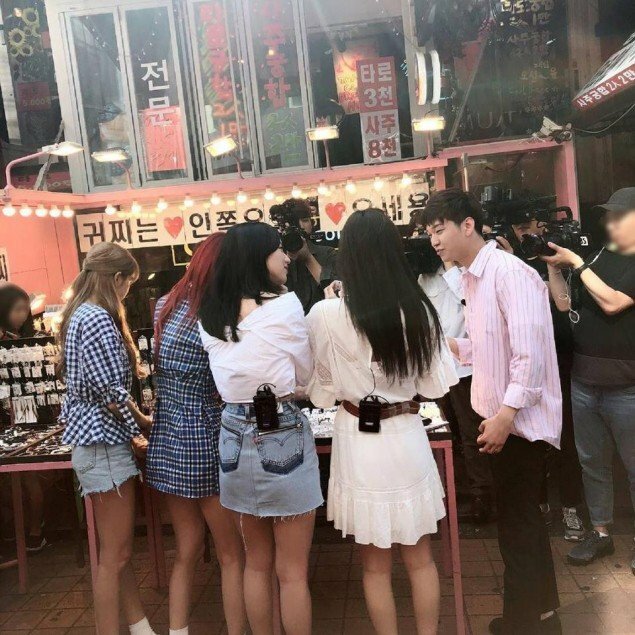 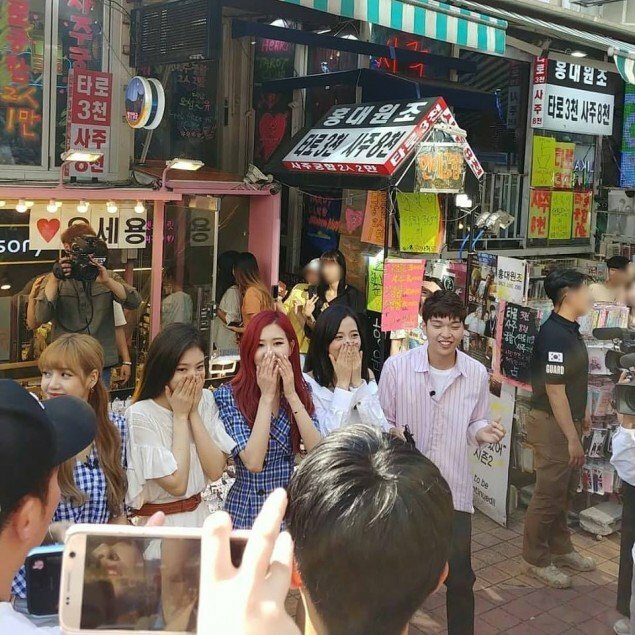 Based on the camera and the staff members, it's assumed Black Pink was filming for a�'Guerilla Date'. 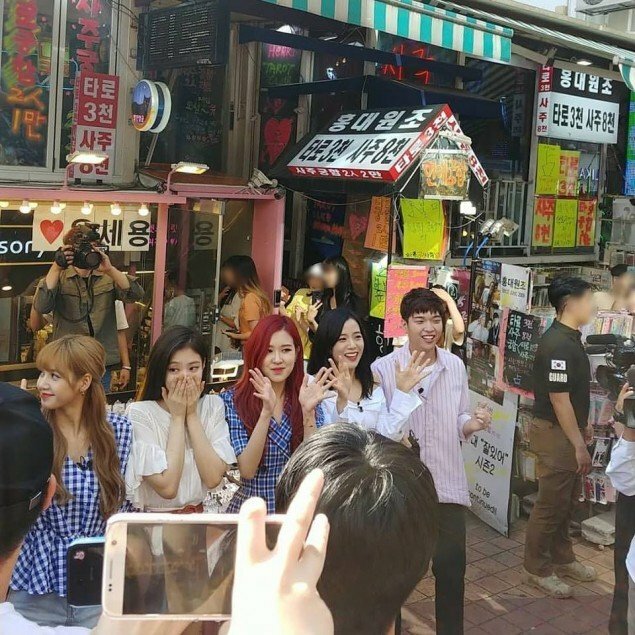 The passersby�were stunned by the unexpected appearance of the popular girl group. 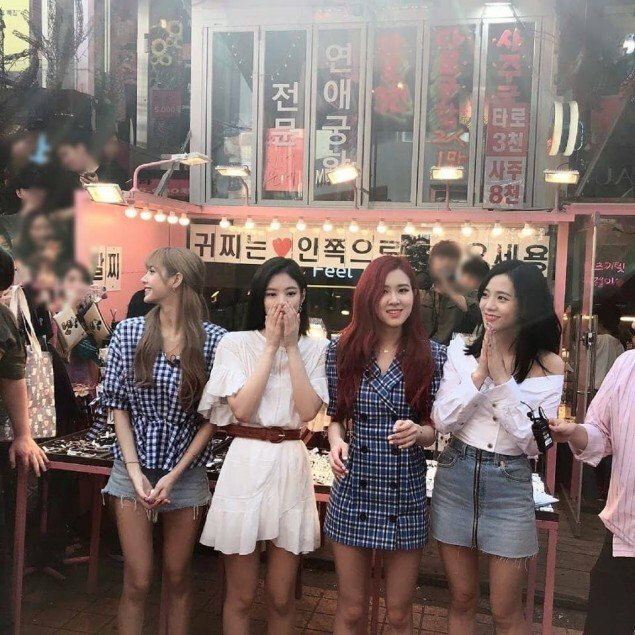 A humongous crowd ended up forming in the streets, as many fans tried to catch a glimpse of Black Pink.